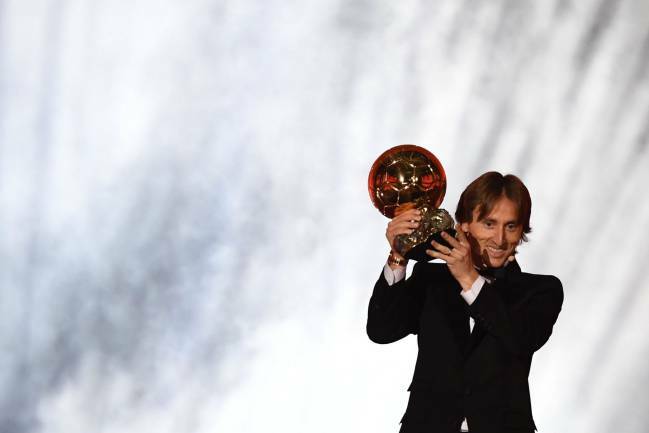 The Ballon d'Or gala brought recognition for a team player in Luka Modric; for an indefatigable midfielder who gets up and down the pitch, shows for the ball, supports his colleagues, pulls the strings. He doesn't operate close to goal (unlike the award's most recent recipients and Antoine Griezmann, who was my pick), but rather, as the French say, is a 'meneur de jeu'. A playmaker. He's not dissimilar to Xavi, who once told AS that he didn't win Ballons d'Or, but helped produce winners. He spoke, not immodestly, of being conscious of his major contribution to the gongs accrued by team-mates like Rivaldo, Luis Figo, Ronaldinho and Lionel Messi. They had earned them with their own achievements, certainly; but not without his assistance. Modric's triumph serves to celebrate the importance of such a player. He has been given the recognition that neither Xavi nor Andrés Iniesta got (nor Wesley Sneijder, although he wasn't as consistent), and one of the first things he did was to spare a word for them. That was nice to see. What wasn't nice to see was the absence from his big night of Messi and Cristiano Ronaldo, two multi-Ballon d'Or winners. Clearly they don't feel the prize merits their presence unless they're there to collect it. They've picked up five each, on every occasion thanks in no small part to the fine service they've received from Xavi, Modric and Co. They've always dedicated their Ballons d'Or to their team-mates, but that was evidently just lip service. It was a real shame not to see either of them at the ceremony. 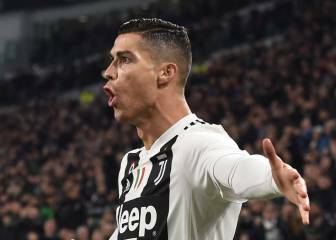 And it has been even more of a shame to witness those close to Cristiano publicly and explicitly criticising the result, just as they also did after Modric scooped FIFA's The Best award in September. Albeit not by much, the Portuguese has come out of this looking worse than Messi, who has simply ignored the whole thing. Modric doesn't sparkle in the same way as Messi (although his remains a wonderful, high-precision brand of play) and isn't a relentless goal machine like Cristiano, but he's the thread that joins the pearls together. 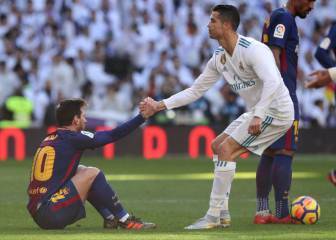 It would have reflected well on two all-time greats of the game if they had saluted a kind of player who has done so much for their careers.